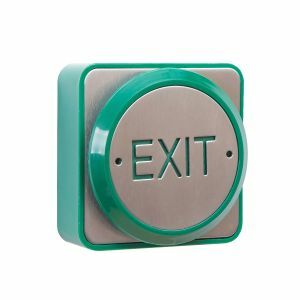 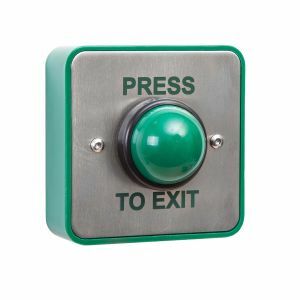 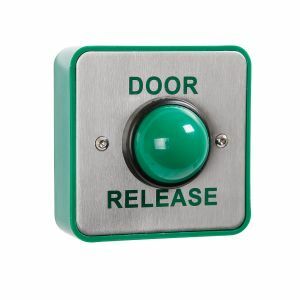 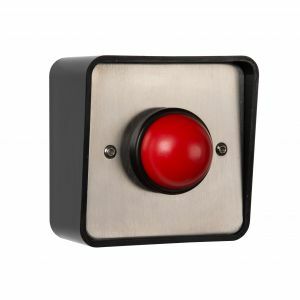 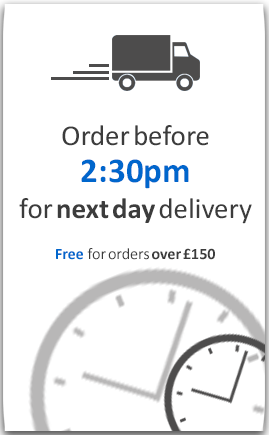 We have a range or weatherproof exit buttons in a variety of styles and sizes. 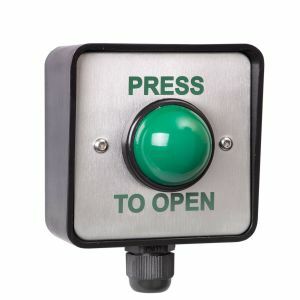 This is not the same as waterproof, and water may still be able to get into the back box; so in order to make them as water resistant as possible you should drill holes in the bottom of the back box, so should any water get in, then it has an automatic outlet. 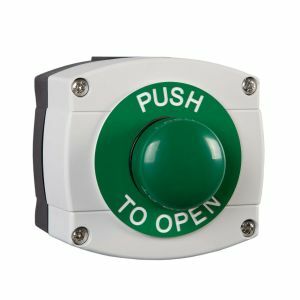 Another alternative is to put a waterproof sealant where the box is attached to the wall.